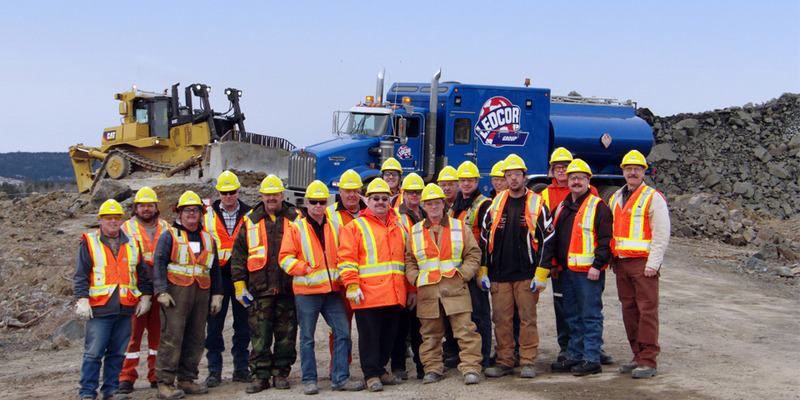 From mine reclamation to tailing dams construction, mine mill facility construction, and full-scale contract mining, Ledcor’s service offering is vast. As are the projects we work on. 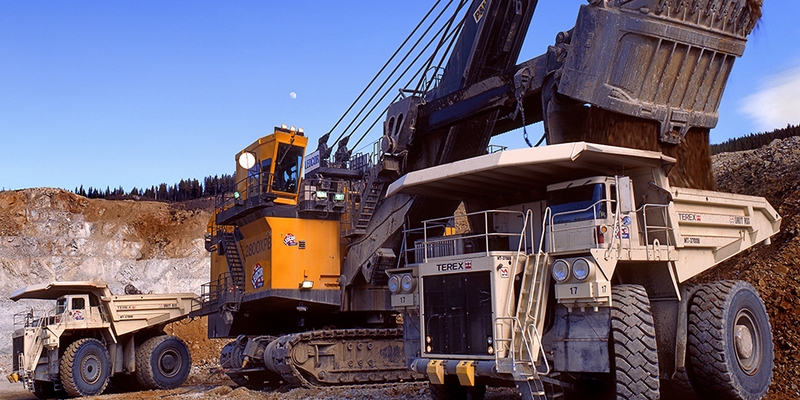 We can offer turn-key solutions to mining companies across North America. 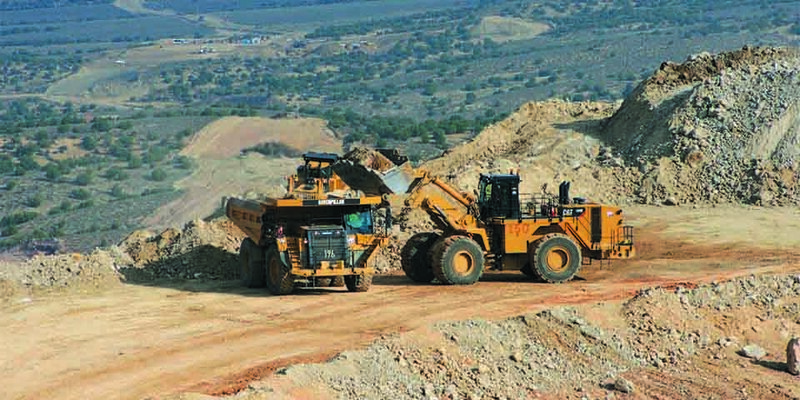 For our mining projects, we begin with the end in mind.